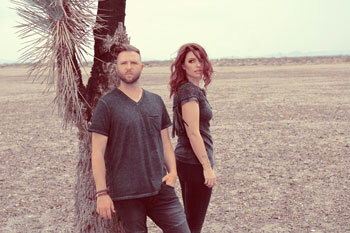 The Likes Of Us is a multi-genre Los Angeles duo comprised of singer-songwriters Benj Heard and Katrina Stone. The eclectic musical partnership, who have their very own venue and record/video making studio, have completed a plethora of licensing deals and placements in hit TV Shows. They have separately and collectively won awards and collaborated, as well as performed with a series of A-league artists. Their brand new 12 track album, “Roots & Wings” is incredibly dynamic and touches on well-worn signifiers of Americana music traditions. There are slices of country, rock, gospel, folk, indie and alt-pop flavors that gracefully blend together. From the music alone, the album is immaculately rendered. 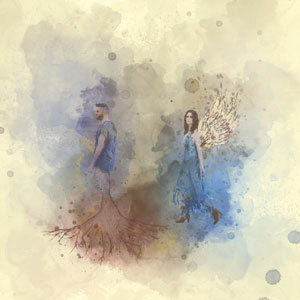 Apart from the lushly layered organic compositions and well-grounded lyrical themes, “Roots & Wings” also succeeds perhaps most obviously from Benj Heard and Katrina Stone’s incredible voices and sparkling harmonies. With welcoming tones and likeably effusive deliveries that finds them displaying loads of range and emotions, the two are able to give their subject matter the ultimately warm treatment it deserves. Transcribing the duo’s successful, all-embracing blueprint from “Time Traveler”, this new album is both a musical revamp and a continuation. “Roots & Wings” blends their more vibrant, chromatic palettes with the flaunting, portentous tones of early work – All the while retaining their outlier personas. Ambition certainly looks emphatically good on The Likes Of Us. The majority of the album is rooted in a sort of vintage, baroque alt-folk-pop tradition – but its musical reflections are decidedly contemporary. The Likes Of Us remains limber lyricists, balancing heartfelt eloquence with the autobiographical and existential, often with blurred transition. Despite their knack for memorable verses, The Likes Of Us also settle for conventional hooky choruses on the occasion. As can be heard on the captivating “It Ain’t Over” or “Water My Soul”. 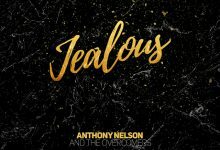 Though overgrown with detail their musical and vocal arrangements never fall victim to the production work, and often times they can filter the rich organic soundscapes to a minimum and let their gorgeous voices carry the weight of the song. This is true of “Oh Child”, “Swing Low” and “Down By The River”, among others. 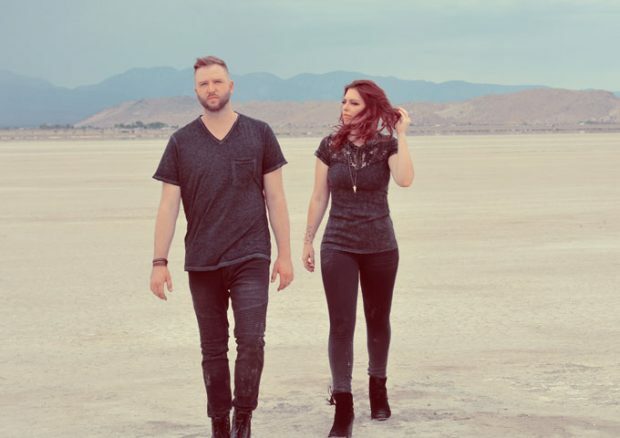 The Likes Of Us plot their individual, lead male and female vocals, as well as their collective harmonies with impressive consideration, and execute them with soul-stirring resonance. It’s really hard not to succumb to the emotional impact of the standout vocal deliveries on “Shake Me”, “The Rising Sun”, “Red Dirt” or “Sing Me To Sleep” and “Fare Thee Well”. Just listen closely and you’ll be a step closer to understanding the remarkable talent and musical grace of this duo. Unlike many of their contemporaries, The Likes Of Us are pushing pigeon holes away to bring us something that’s really interesting, really listenable and really, really great. The production is impeccable. Throughout, there are sparks of wonder that transcend “Roots & Wings” into the sublime. It never rests and never tires as it moves from song to song. The lushness of the songs is often a focused oxymoron to the profound lyrics.